LOOKING TO START YOUR OWN BUSINESS, OR EXPAND YOUR EXISTING BUSINESS? 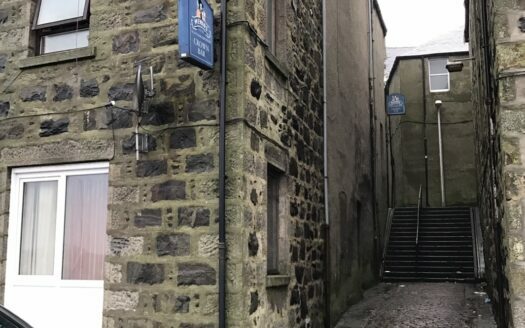 Town centre retail shop premises available for sale or lease that would suit anyone looking to start on their own or expand their existing business. 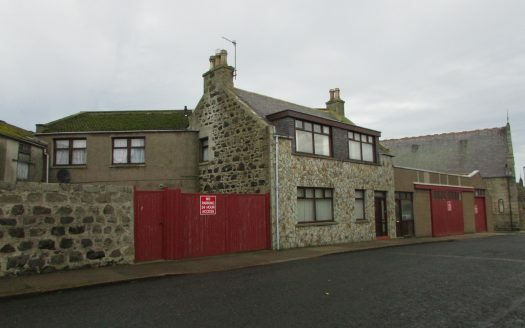 The property has been renovated in the past ready for anyone to adapt to suit their own business requirements. SHOP FLOOR AREA – 16.15m x 5.07m ( narrows to 4.16m) 52’ x 16’6” (narrows to 13’6”) Two large display windows at either side with low level storage beneath. Wall mounted fan heater and ample sockets. Carpeted. Suspended ceiling with panel lights incorporated. The main sales area easily lends itself to having a division if required for storage or preparation area. There is a staff/storage area to the rear measuring 4.52m x 2.40m (14’10” x 7’10”). This area gives the business an opportunity to retain stock within this reasonably sized area. There is a fire exit door giving emergency access to the rear. Door to the toilet. At the front of the shop there are two large display windows looking onto High Street with storage cupboards beneath. 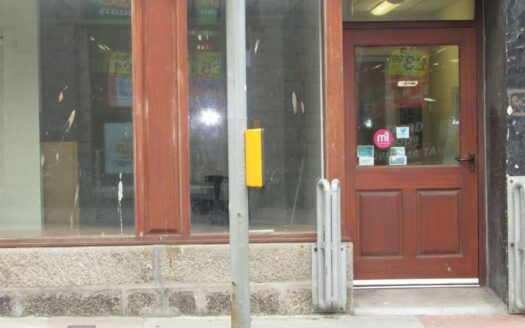 These premises would also suit anyone looking for town centre office space!